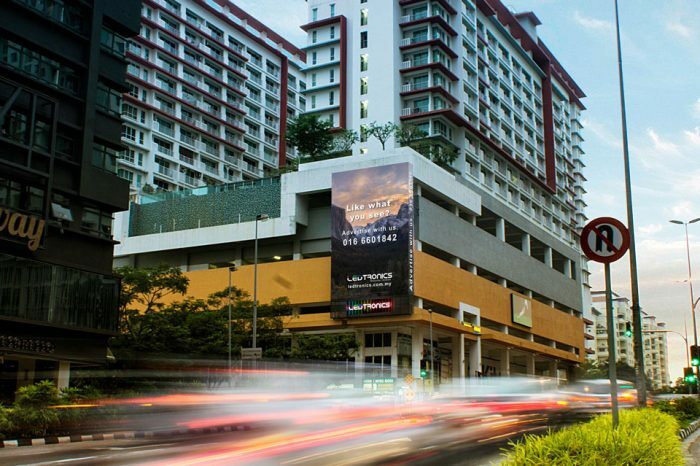 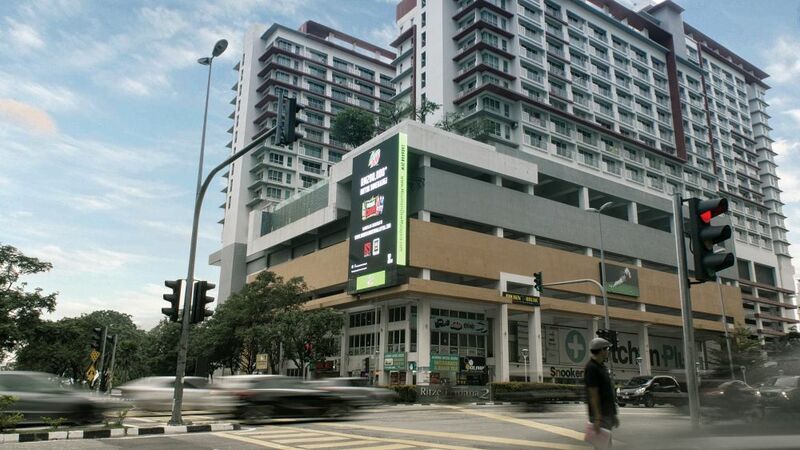 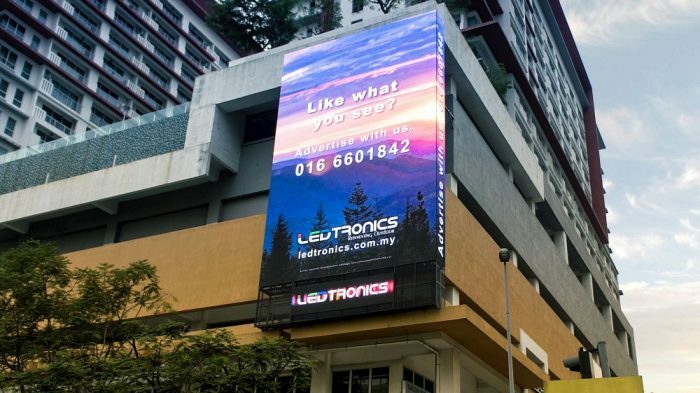 LEDtronics set out to build a unique LED Billboard to enhance and unlock the value of Damansara Perdana. With crisp visuals and vibrant colors, this stunning Digital Display demonstrates the technical prowess of the LEDtronics technical team. 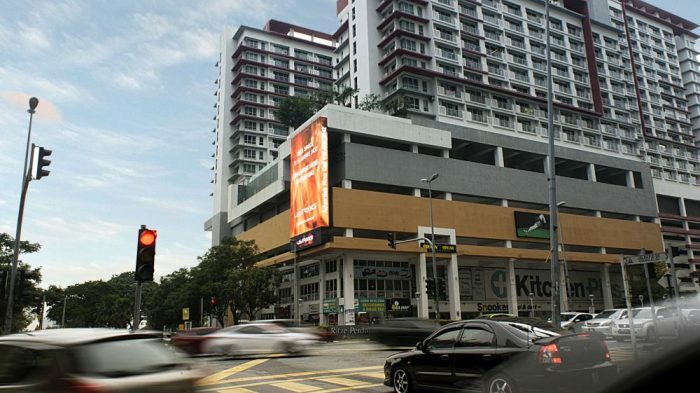 The team introduced a seamless Digital Display edge to enhance visuals on the LED screen and a smaller LED display exclusively for the advertiser’s logo. 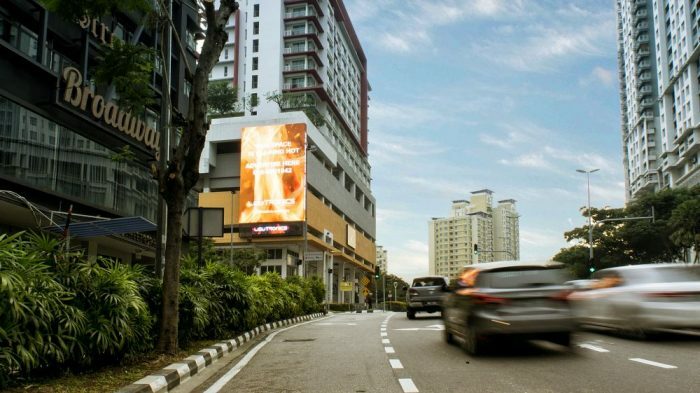 The site is strategically located at the junctions of Jalan PJU 8/1 and Jalan PJU 7/1, where traffic from LDP and Penchala Link converges. 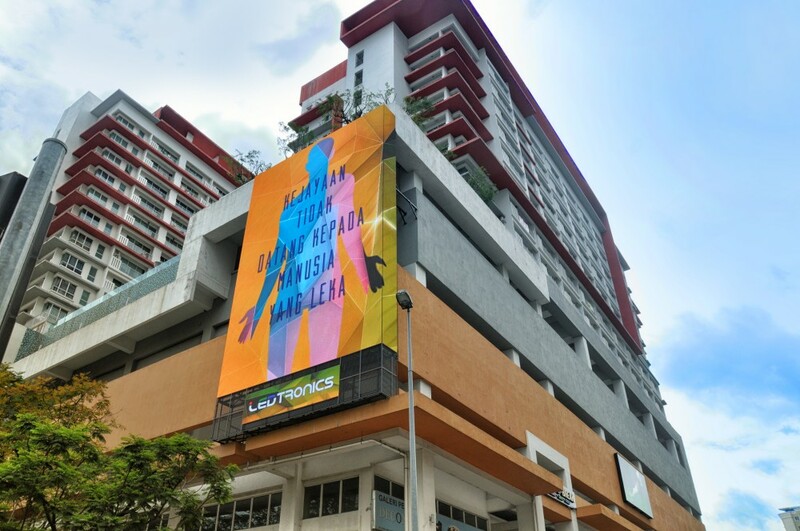 With 3 unique LED panels combined, our advertisers are able to experience true ownership of the digital billboard, ensuring that their brand’s prestige is elevated.